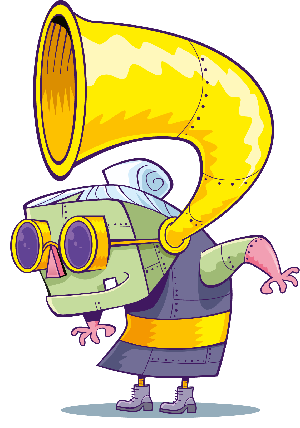 Luke’s the new presenter of the Fun Kids Breakfast show. 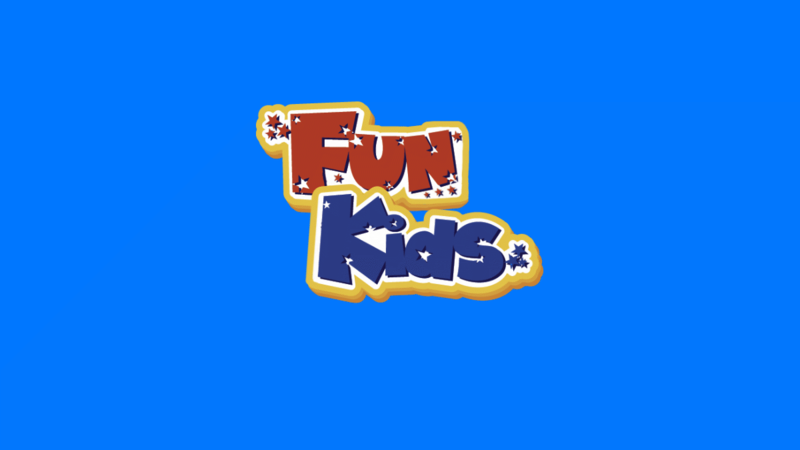 You can tune in from January 7th at 6.30am on Fun Kids. Find out how to listen here. Liam Payne had a pretty great birthday! Liam Payne survives dinosaur attack at Universal Studios Florida! One Direction arguing? Liam Payne says "No"! One Direction's Liam Payne protects Australian fans from snakes on tour!